Considering the rapidly changing world due to the involvement of new and exciting technologies, it is very important for developers to work on future trends. 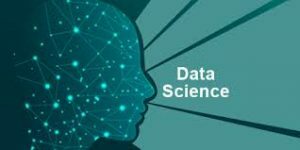 From Machine learning to data science the opportunities are limitless and if developers work on them in the right way, they can achieve the highest possible salaries while contributing to the world & community. 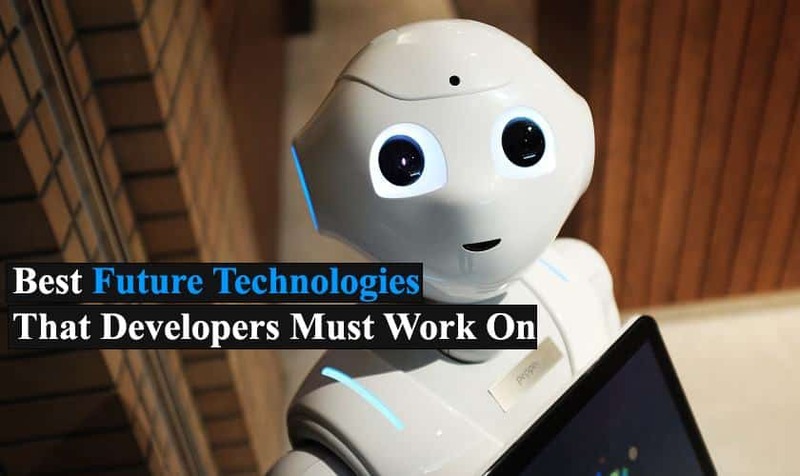 So here in this article, we are providing you with the 7 Best Future Technologies that developers must work on. The first very popular on the list is “Artificial Intelligence“. It’s not the technology for the future anymore. Many big companies such as Google, Facebook, and Amazon are already using it in their products and services for better user experience. For instance, the Smartphone by Google named “Pixel 2” has it’s AI-powered single lens camera on the back which automatically detects the edges of objects in order to draw a bokeh effect ( blur ) around them. It is also being used in the making of Humanoid Robots such as “Sophia” which is developed by a Hong Kong-based company “Hanson Robotics” and is expected to be adapted by many more companies in future. So by now, it is clearly evident that Artificial Intelligence is the future and if developers work on it more closely then surely humans can achieve it more. The next big thing on the list is “Machine Learning“. 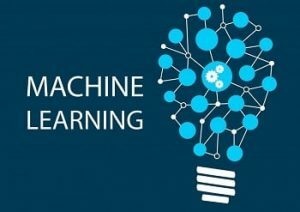 After Artificial Intelligence the most demanded skill or technology in the future is Machine Learning. It’s a form of artificial intelligence which has the ability to take massive data and use it in problem-solving automatically without actually programming it. It creates a pattern on how things can be done or problems can be solved just by using the huge amount of data. Many Robotics companies are constantly working on it and the day is not so far where robots will outperform humans just by recognizing their work patterns. The biggest advantage is that after learning from humans, “Robots” will be able to perform those tasks which are impossible for humans. The next trending technology on the list is “Data Science“. It’s a mixture of Machine learning and AI, where an experienced data scientist prepares a report on the basis of the company’s data in order to make business decisions. Big companies like Amazon and Facebook use their massive user data in order to make profitable decisions for them. For example, when you login in Amazon to buy something, a background data record is being made and kept to track your activities till you log out. That data is then analyzed by Data Scientist to provide you with the best possible Product result for maximum sales profit. The next popular technology which is already in use is “IOT ( Internet of Things ). It is used in almost everything we use today, for instance, our smartphone, car, refrigerator, tablet, smart tv, and laptop etc as they all fall under the category of internet of things. 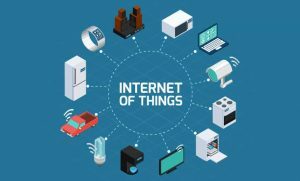 IOT or internet of things refers to that technology which allows various smart devices to connect with each other seamlessly with the help of internet to exchange data and information. Now for this kind of technology security becomes the biggest concern as any experienced hacker can perform DDOS attack using these devices. The next very demanding technology on our list is “Blockchain“. It was originally invented to create the cryptocurrency “Bitcoin” and online signature services more secure. It’s a type of technology which allowed distribution of digital information without being copied by anyone in middle (Hacker). Just because of this high-security feature it became one of the most demanding and popular future technologies in the world. “Automation is the need and the future” said by Bill Gates ( Founder of Microsoft ). The day is not so far where you will witness automated cars, buses and trains commuting thousands of people from one place to another safely. Big companies like Google and Tesla are already working on self-driving cars and this technology is expected to grow more. It has also been seen that many software companies have already started firing employees who weren’t keeping up with automation. Last but definitely not the least on our list is “Virtual and Augmented reality“. 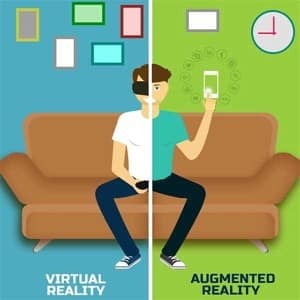 This technology allows the user to dive into the different virtual world for better and different User experiences as compared to the actual world. The popularity of this technology is clearly evident as It is being used in Many Cinemas houses, game stations, and personal VR-Sets. It basically provides an illusion to the User’s brain that he/she is doing something different in reality after wearing respective virtual and augmented reality powered gear. So this was all regarding 7 Best Future Technologies that developers must work on more. If you find it useful then do let us know in the comment section below, we would love to hear that.